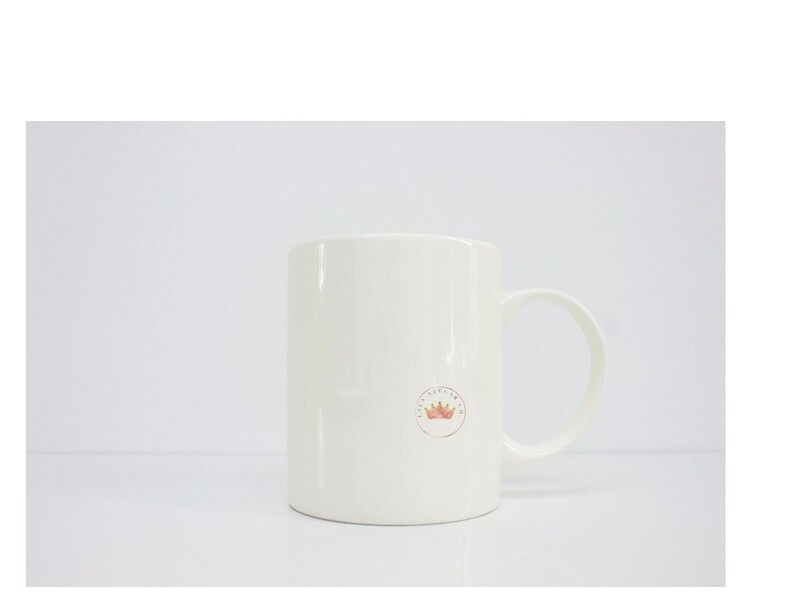 Don't you just love this mug?! My mugs are designed to express your emotions and feelings. 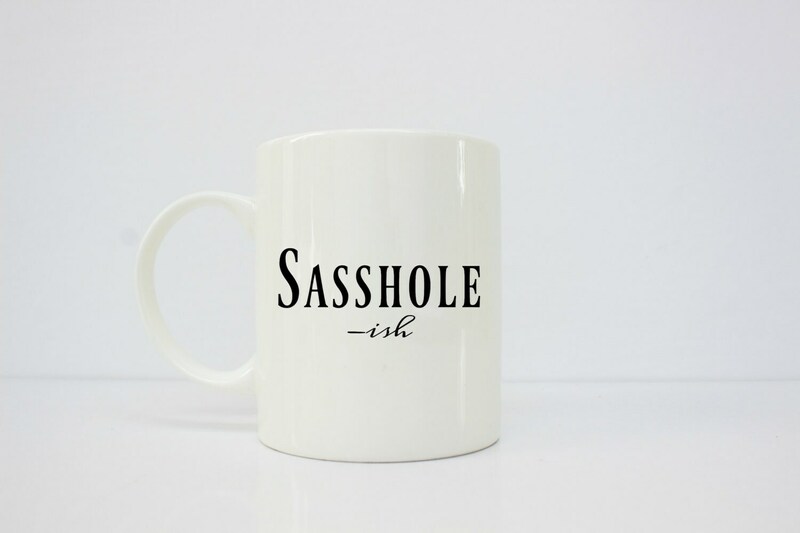 They are made to make you smile and feel extra sassy while drinking your coffee or tea. *****If you're ordering more then one mug please message me so that I can give you the shipping rate! They come in 110z and 15 oz. 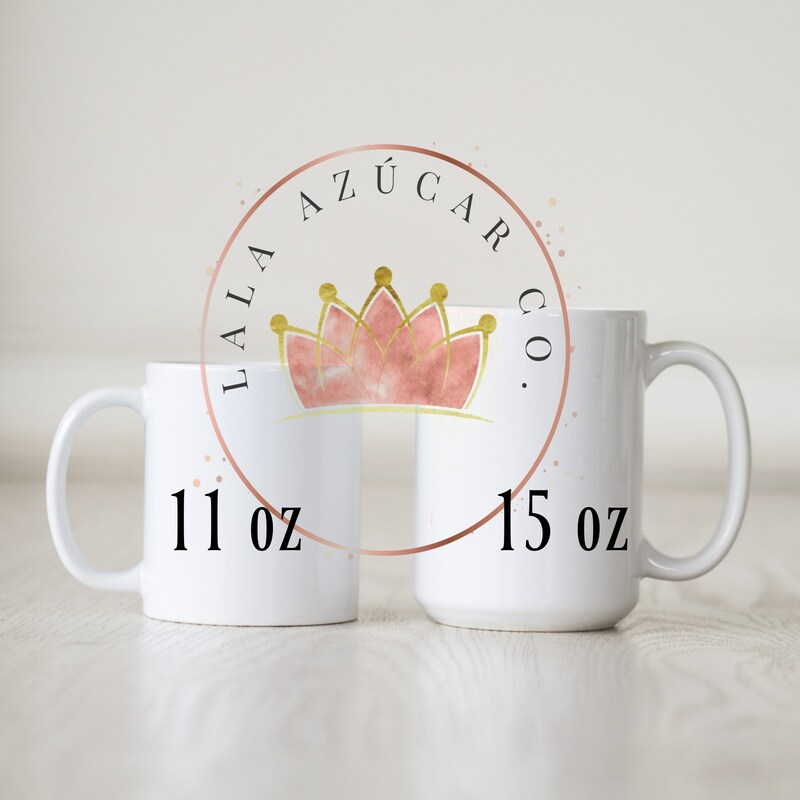 All mugs are made to order. Please contact if you receive a defective mug and will gladly replace.